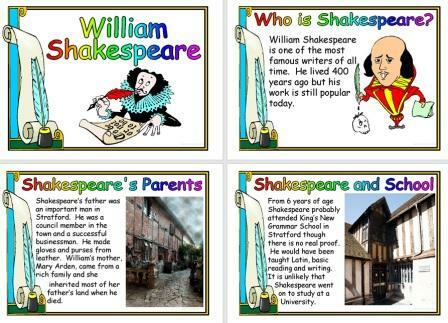 William Shakespeare has written many, many plays, still popular today. How many can you recall? Record your research on our Shakespeare notice board below. There are also many activities in Google Classroom to complete. In particular we will be studying The Tempest. Here's a fun animated version to help you develop your understanding in a modern, exciting way! Alternatively, click here to view another animated tale.